Explore the streets of George Town with its famous UNESCO World Heritage Sites. 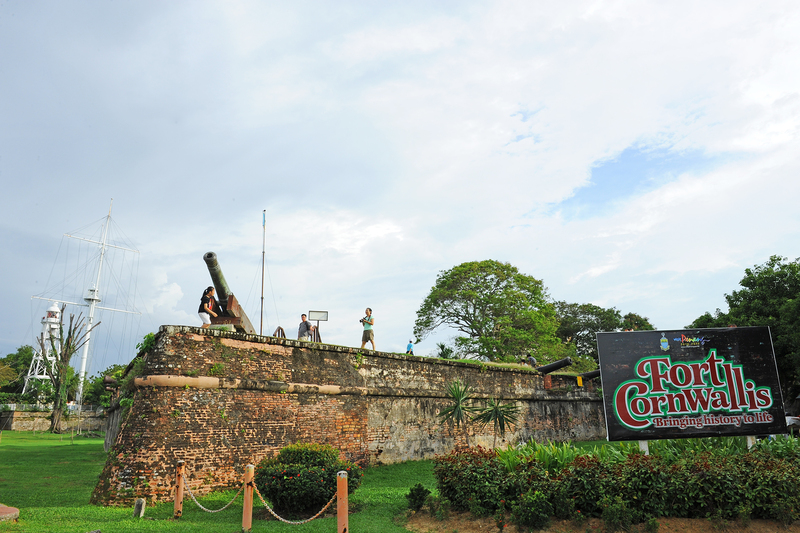 Photo stop at Fort Cornwallis, Penang’s most prominent historical fortress. Visit the Peranakan Mansion which houses priceless antique collection and artifacts, showcasing an assimilation of cultures between the Malays and the early Chinese settlers. Next stop is the Blue Mansion or Cheong Fatt Tze mansion, an award winner of Asia Pacific Heritage building.